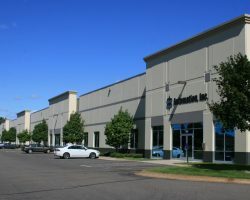 France Avenue Business Park II is a 109,588 square foot office/warehouse building originally constructed in 2001 and located in a suburb of Minneapolis, MN. 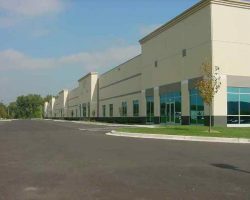 The property offers 205 parking stalls, for a parking ratio of 1.86 stalls per 1,000 square feet of leasable area. 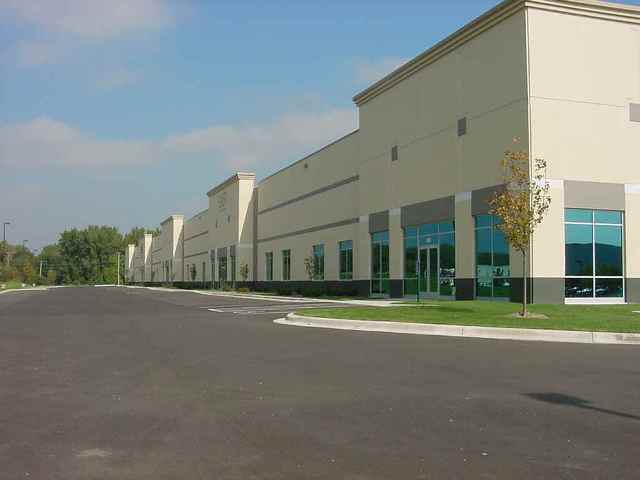 France Avenue Business Park II is occupied by a variety of regional tenants. 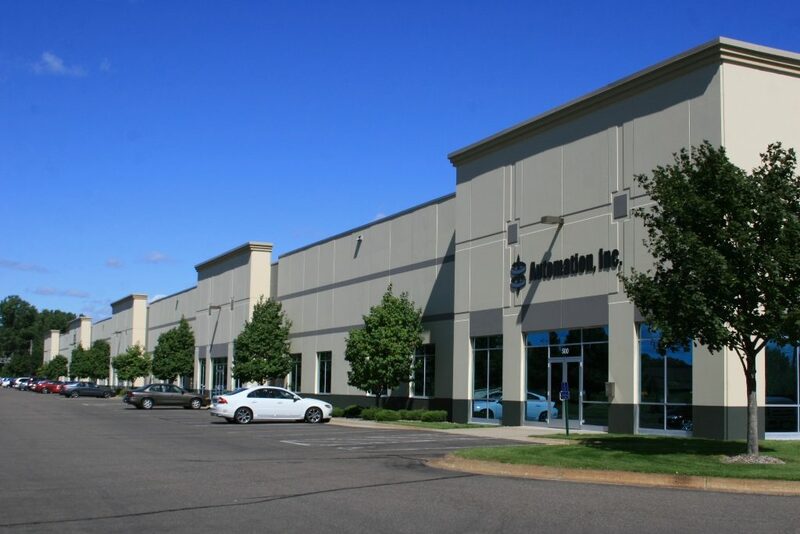 This property is part of the industrial portfolio known as Minneapolis Industrial Portfolio III, which also includes France Avenue Business Park III and Highway 7 Corporate Center.